Fall River police are investigating an alleged carjacking in the city. 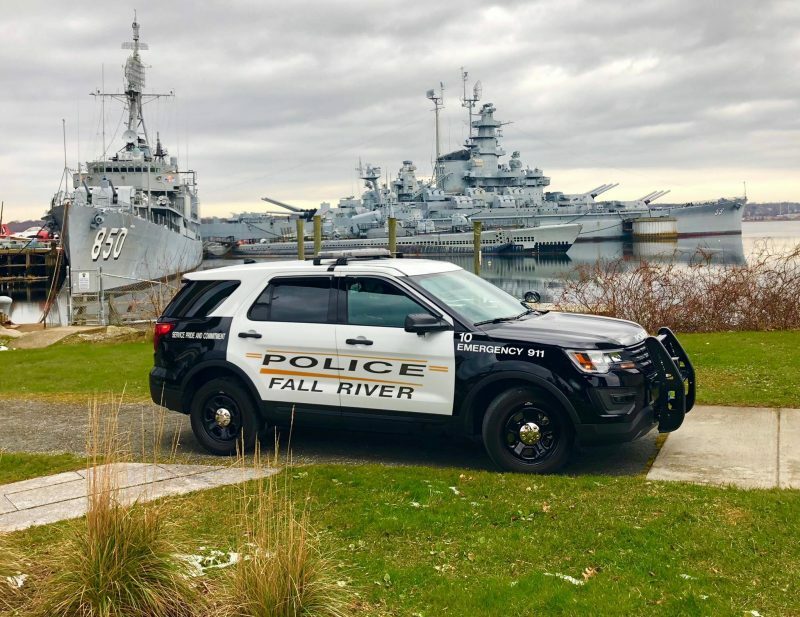 On December 12th at approximately 11:44 a.m., Fall River Police Department Officer Derek Pereira reported that he responded to the Fall River Police Department lobby to speak to a complainant about a carjacking that occurred two weeks prior at the McDonalds’ located at 300 Plymouth Avenue. 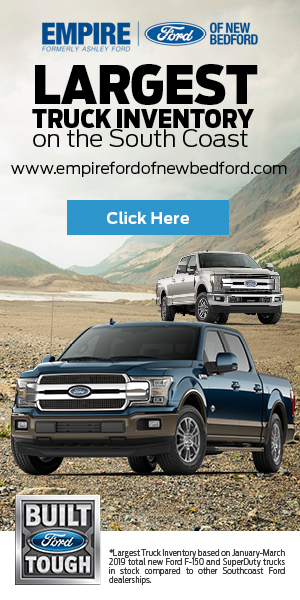 The victim informed the Officer that on November 30th 2017 at 8:30 p.m. as he was exiting the McDonalds’ parking lot, a male approached and entered his vehicle through an unlocked door. The male produced a knife and told the complainant to drive. The suspect then instructed him to take Route 24 North to Route 140. While on Route 140, the suspect asked him if he wanted any ‘sexual’ services. The victim’s response was ‘no’. The suspect then told him that he was behind on his rent and needed to feed his children. The suspect directed the complainant to a Webster Bank and ordered him to withdraw all of his money. According to the victim, they both entered the bank vestibule and the victim withdrew $200 dollars from the ATM while the suspect watched. As they exited, the complainant noticed the suspect had empty hands so he began fighting the suspect. He knocked the suspect to the ground, got into his vehicle and drove away. The suspect is described as a black male, approximately 20-30 years old, 6’2”, 180 pounds. He was wearing a black hooded sweatshirt and white pants with an expensive looking pair of black and red Nike sneakers. Anyone with information is asked to contact Officer Derek Pereira at Dpereira@FRPD.ORG, call 508-676-8511 or call anonymously on the Fall River Police Departments tips line at 508-672-TIPS(8477).